Buddies. I’ve found a new obsession. My JORD watch. I have to share this with you just in time for the Christmas season. It would make the perfect gift! JORD designs amazing hand crafted watches. 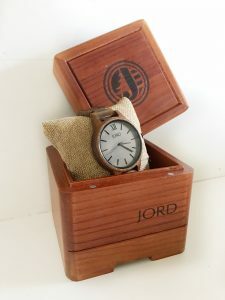 Each watch is made from a wood of your choice – bamboo, walnut, maple, rosewood and many other beautiful choices.My JORD watch is from the Frankie S eries and is made of Koa. The detail of the grain in this wood watch is amazing. Frankie Koa & Ash is the perfect blend of elegant yet modern. Also, it’s a comfortable fit on my wrist!! 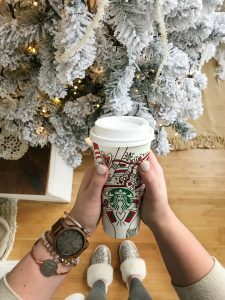 JORD Watches would make the perfect gift for anyone on your Christmas list!